Lakeland Holiday Park, Hillcroft Park, situated above the pretty village of Pooley Bridge, is looking forward to a busy 2019 following a year full of accolades in 2018. Owners John and Jill Heath describe the last 12 months as ‘a whirlwind’. 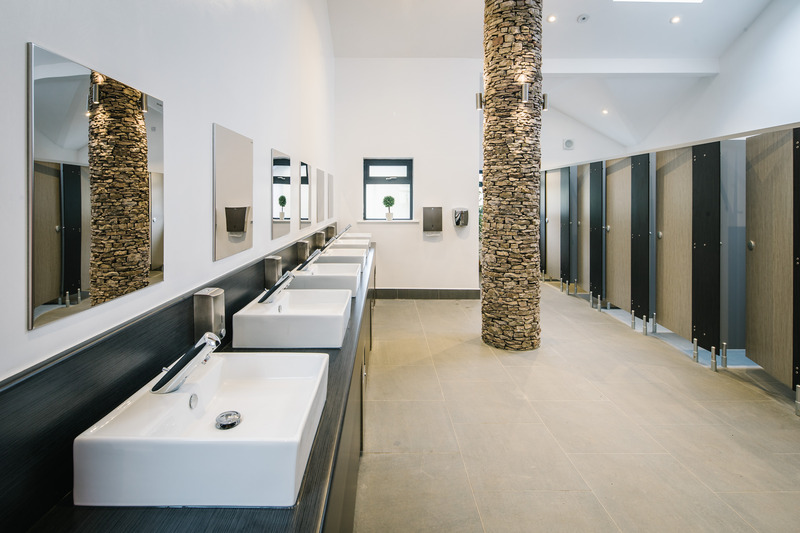 This time last year, they were busy putting the finishing touches to their new facilities building – a truly beautiful shower block that must be one of the most impressive in the UK when it comes to campers bathing facilities. Many of the fixtures and fittings would not be amiss in a luxury bathroom at home! 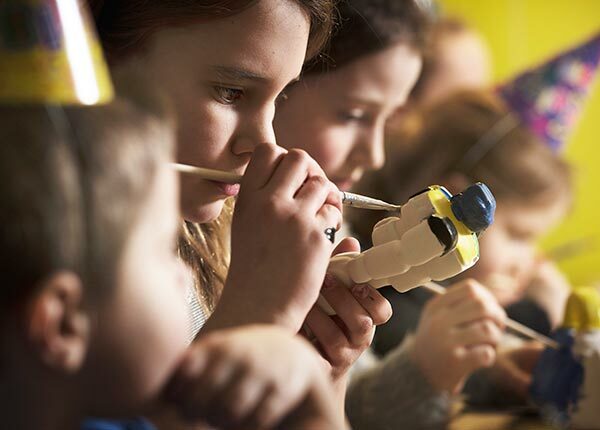 Not content with high quality showers, basins, taps and tiles – campers can also enjoy panoramic Lakeland scenes thoughtfully installed within the facilities themselves as well as a custom made Lakeland soundscape of dawn chorus, sheep and of course, water. For families who prefer a little more privacy, there are two private bathrooms that can be hired for the duration of guests’ stay that include generous bath and walk in showers. The Hillcroft Park team also created a spacious indoor games rooms so if the Lakeland weather isn’t playing ball, guests have somewhere to retreat to for family fun. 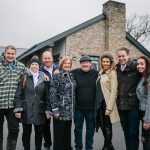 In April Hillcroft Park hosted possibly one of the most unusual and uplifting VIP launches around as actor and honorary Hillcroft family member, Johnny Vegas officially opened the new facilities building! 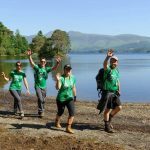 Hillcroft Park became Johnny’s Lakeland ‘Home from Home’ for six weeks in 2017 during filming for the BBC series ‘Home from Home’ which aired last year on BBC1. Over 100 people attended the event eager to meet the star – and of course see the new facilities. the facilities building received a “Special Distinction Award” in the 2018 David Bellamy Conservation Award Scheme (DBCAS) and won a Platinum Award for Loo of the Year 2018. 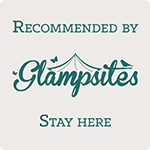 The holiday park itself received a 5-star grading in the highly-respected Visit England inspection. 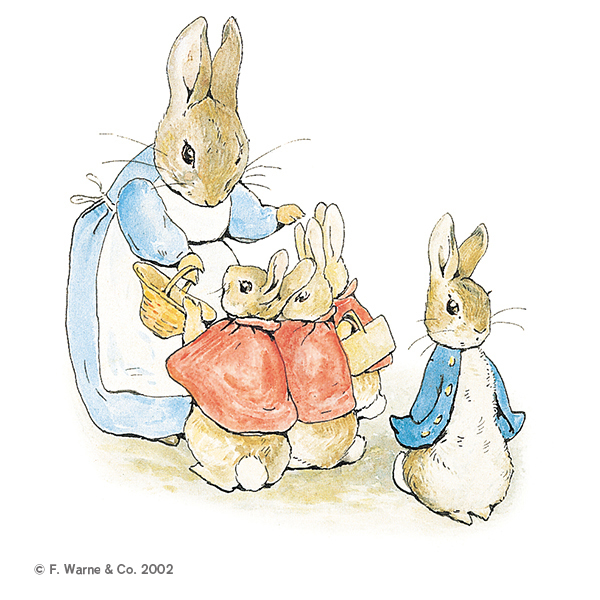 With the Autumn came a hat trick with The Hoseasons Platinum Award for “Exceptional Quality and Outstanding Customer Service” for the third year running. And finally, the Hillcroft Park team saw out 2018 by winning the overall “Loo of the Year for Holiday Parks in England” in December. 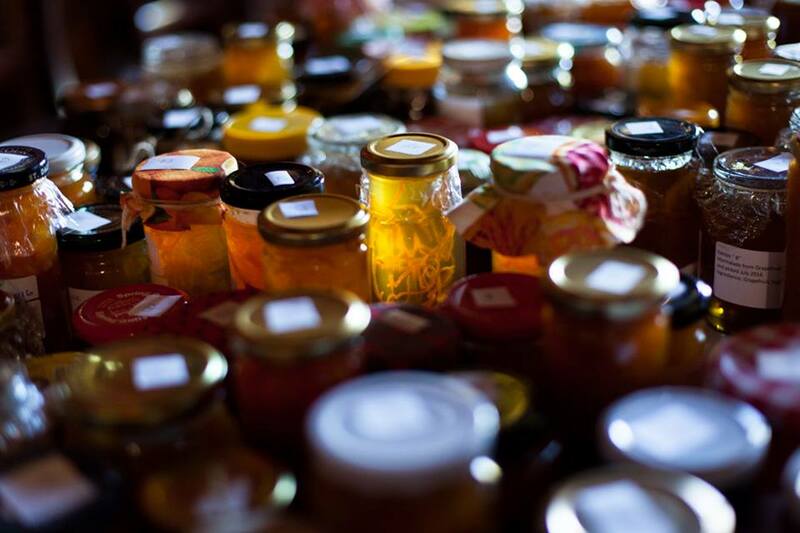 With more festive food and drink, more hand-picked stalls, live music and free parking. 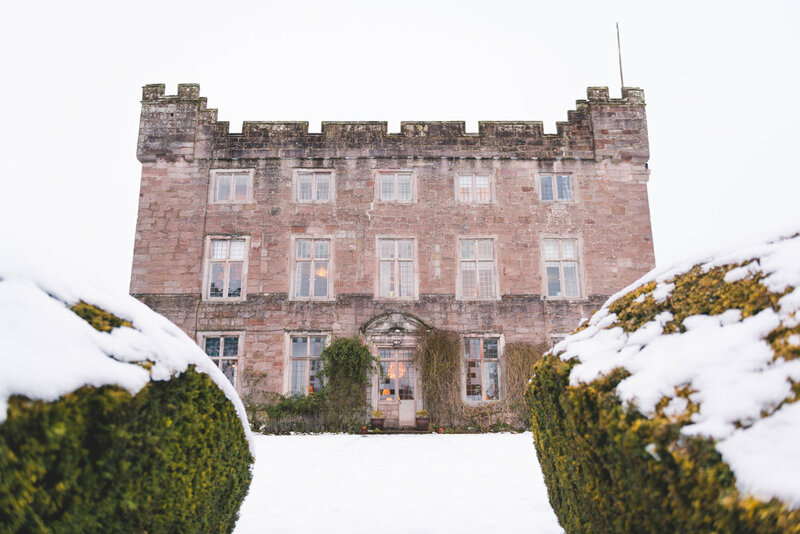 Askham Hall is a wonderful setting for a Christmas market. 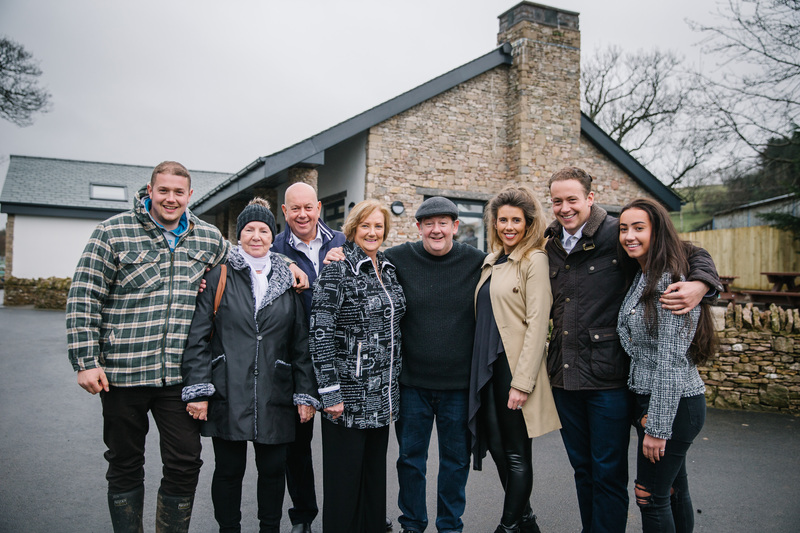 On Wednesday 4 April 2018, the much-loved comedian, Johnny Vegas returned to Hillcroft Park to open an impressive, new facilities block. Hillcroft Park became Johnny’s Lakeland ‘Home from Home’ for six weeks in 2017 during filming for the BBC series ‘Home from Home’ which will air soon on BBC1. Johnny opened the brand new facilities building including a shower block that must be one of the most impressive in the UK when it comes to camping bathing facilities. Many of the fixtures and fittings would not be amiss in a luxury bathroom at home! Not content with high quality showers, basins, taps and tiles – campers will also be able to enjoy panoramic Lakeland scenes thoughtfully installed within the facilities themselves as well as a custom made Lakeland soundscape of dawn chorus, sheep and of course, water. For families who prefer a little more privacy, we also have two private bathrooms that can be hired for the duration of guests’ stay that include generous bath and walk in showers. 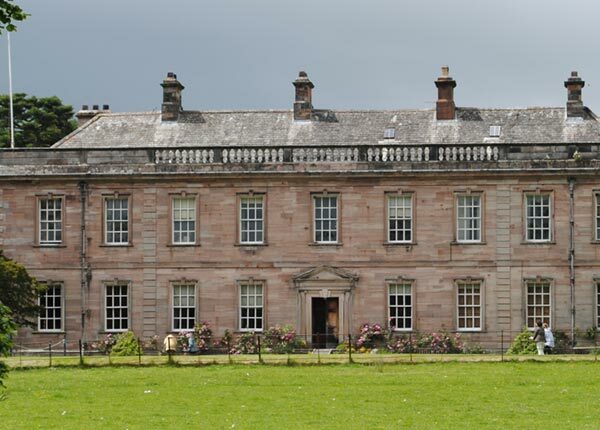 Dalemain historic house and gardens is one of the most beautiful and impressive stately houses in the North West of England. Luxury is the word that springs to mind for the Portland. A two-bedroom lodge that has contemporary furnishings, its open plan layout is spacious but cosy. The lounge has freestanding sofas, with dining area and freestanding dining table and chairs and dresser unit. 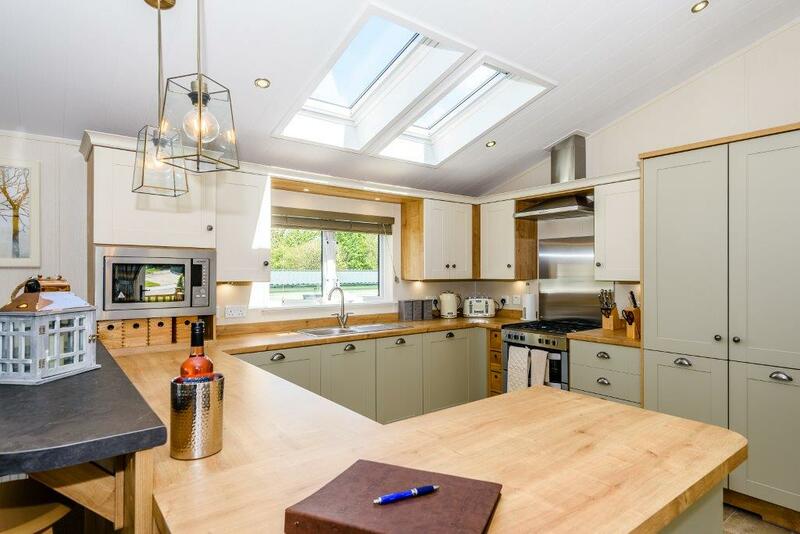 The kitchen is unique with a double-width larder unit, cooker, dishwasher, washing machine, fridge freezer and microwave. The master bedroom has a King Size bed and a mirrored dressing area and en-suite shower room. The twin bedroom has single beds and there is a family bathroom with bath and overhead shower. 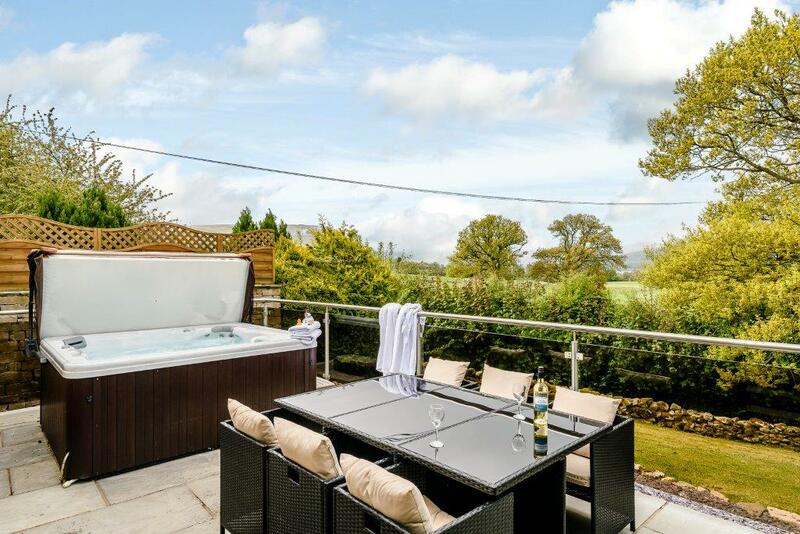 Double outlook doors open onto the decking area with patio furniture to sit and enjoy the surroundings. 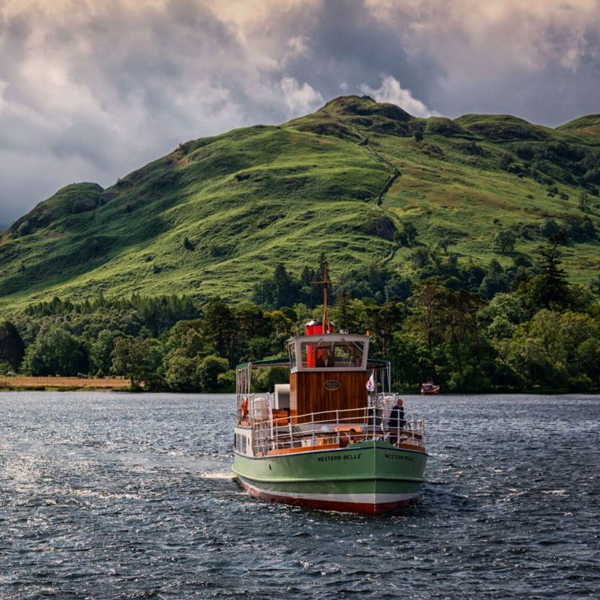 An award winning Lake District attraction, take a trip on an Ullswater ‘steamer’ – the best way to see England’s most beautiful lake.